I share unknown 60s & 70s psychedelic rock. Todays song is from Denmark, made in 1970. 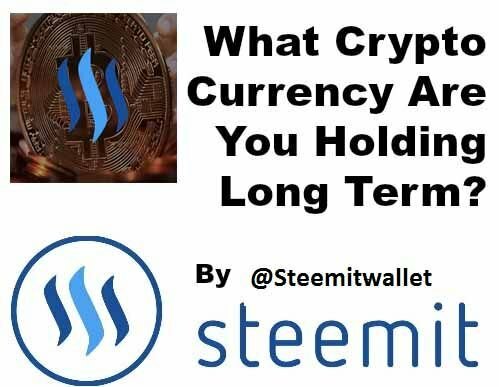 Best CryptoCurrencie market Buy and Sell Steemit Wallet Cion to day. This is a great track! I like psych rock. Upvoted and followed.